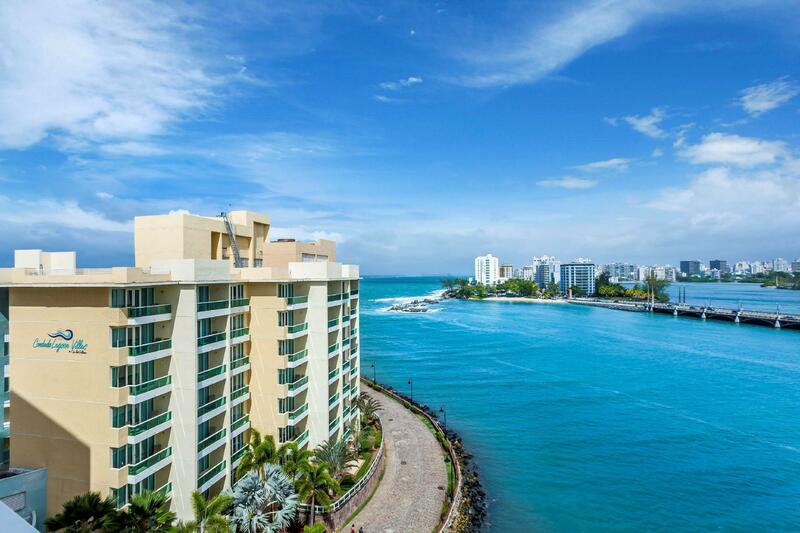 ﻿ Best Price on Condado Lagoon Villas at Caribe Hilton in San Juan + Reviews! Have a question for Condado Lagoon Villas at Caribe Hilton? 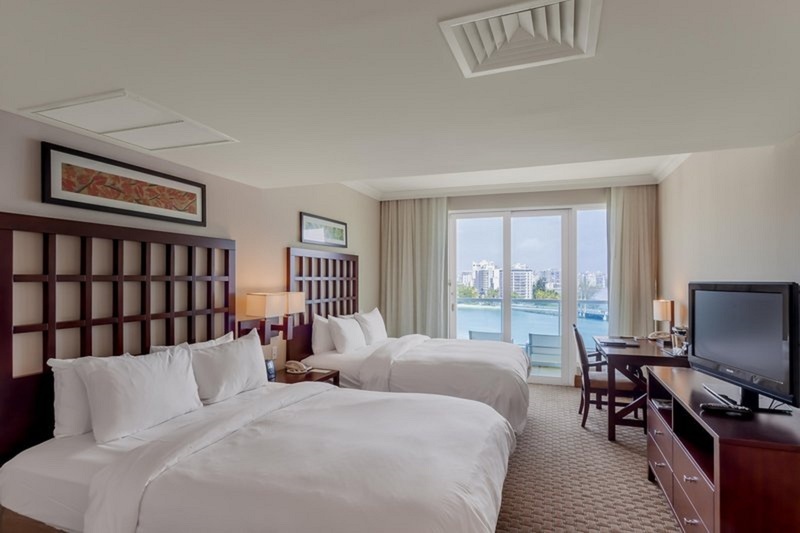 Whether you're a tourist or traveling on business, Condado Lagoon Villas at Caribe Hilton is a great choice for accommodation when visiting San Juan. From here, guests can enjoy easy access to all that the lively city has to offer. With its convenient location, the hotel offers easy access to the city's must-see destinations. Take advantage of a wealth of unrivaled services and amenities at this San Juan hotel. While lodging at this wonderful property, guests can enjoy facilities for disabled guests, Wi-Fi in public areas, room service, restaurant, tours. Hotel accommodations have been carefully appointed to the highest degree of comfort and convenience. In some of the rooms, guests can find television LCD/plasma screen, whirlpool bathtub, air conditioning, desk, mini bar. The hotel offers an excellent variety of recreational facilities, including hot tub, fitness center, golf course (on site), outdoor pool, kids club. Superb facilities and an excellent location make the Condado Lagoon Villas at Caribe Hilton the perfect base from which to enjoy your stay in San Juan.